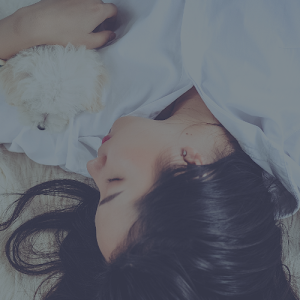 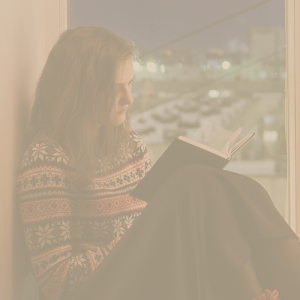 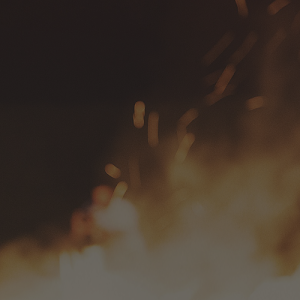 A few days we featured our very first writing prompts blog post, the first in this mini series. 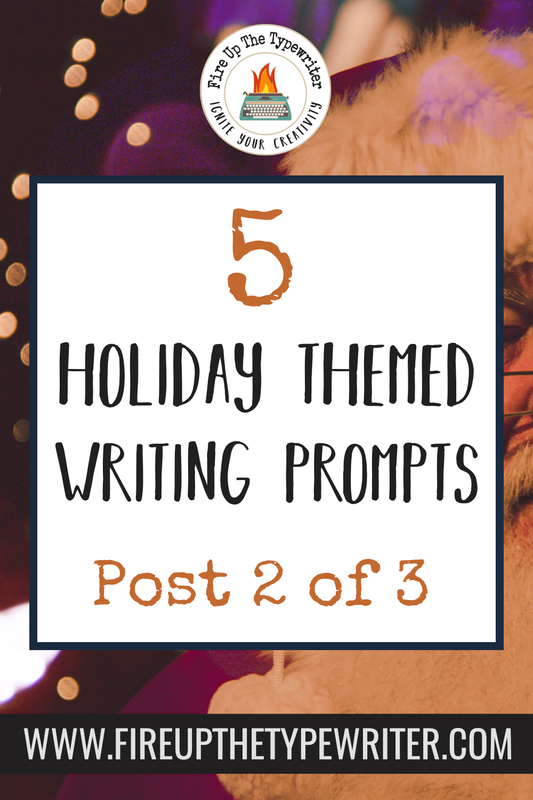 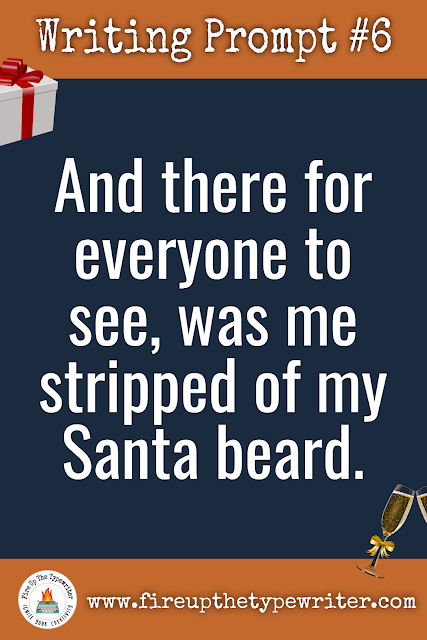 It’s that time of the year again so I figured it would be a great idea to feature holiday writing prompts. 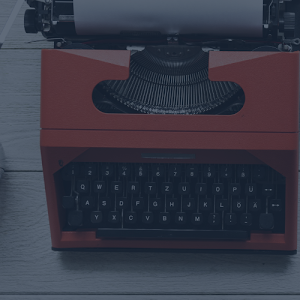 Writing prompts are a great way to either get unstuck in a current writing project or to create a fresh batch of news one. 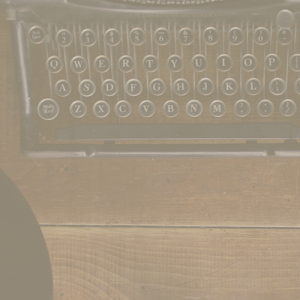 These can be used for novels, series, flash fiction, free writing, anything! So in a festive spirit, let’s get started! #7 “A loud crunch rang loud as we all ate the first bite of the pumpkin pie. 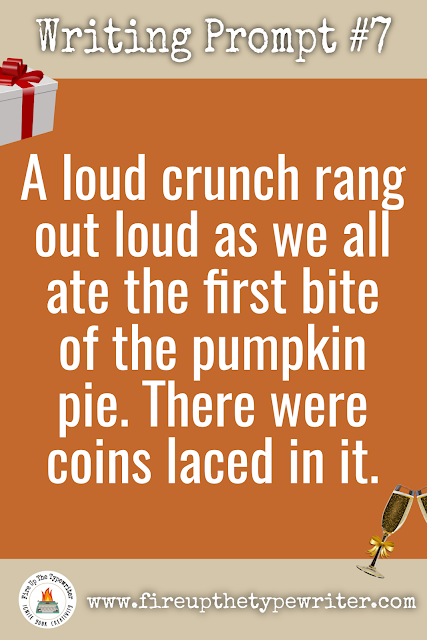 There were coins laced in it." 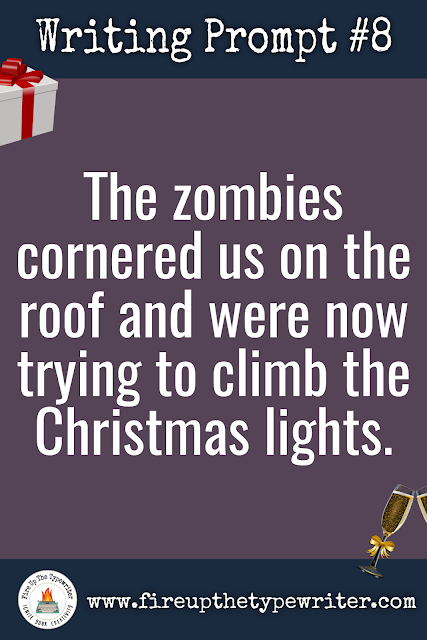 #8 “The zombies corned us on the roof and were now trying to climb the Christmas lights." 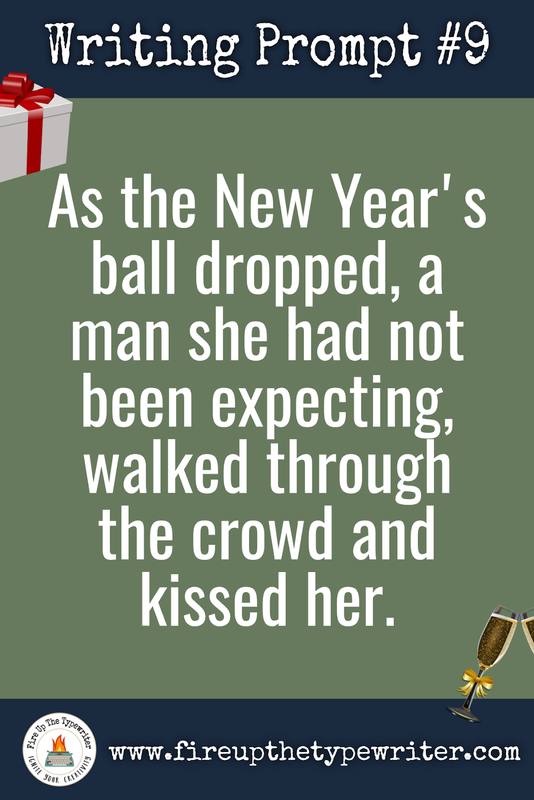 #9 “As the New Year’s ball dropped, a man she had not been expected walked through the crowd and kissed her." 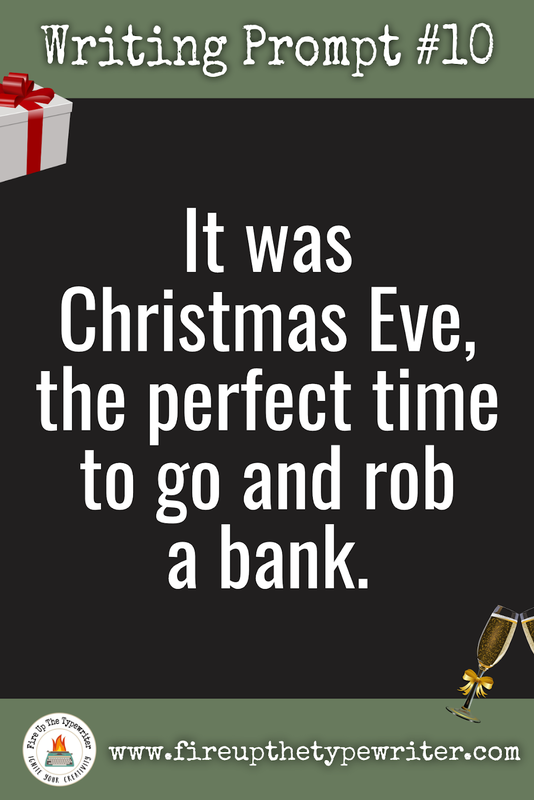 #10 “It was Christmas Eve, the perfect time to go and rob a bank."